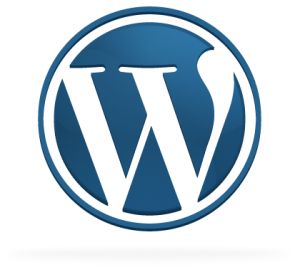 The WordPress CMS is a popular blogging Content Management System which is used by over 60 million people worldwide (at the time of writing) but growing daily. Over the years this powerful blogging CMS has also become the choice for business websites. It has some great SEO features and is very user-friendly. Because of it’s popularity, there are many wonderful plugins created by the WordPress community that can be easily installed to enhance features. JNH Solutions has a WordPress Demo available for customers to get the feel of the WordPress CMS and to learn how to make changes on the site.